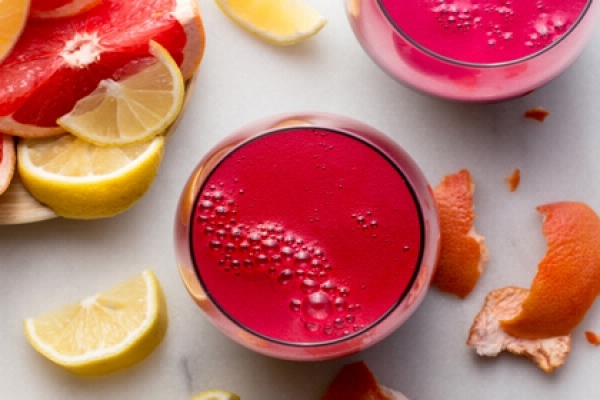 Not only does each glass taste a dream, but drinking a juice everyday will work absolute wonders on your health, energy - and even beauty regime. Juicing allows extra nutrients to be absorbed directly; completely bypassing the need for digestion like an almighty superfood injection. Ready to blitz up a dose of fresh health? 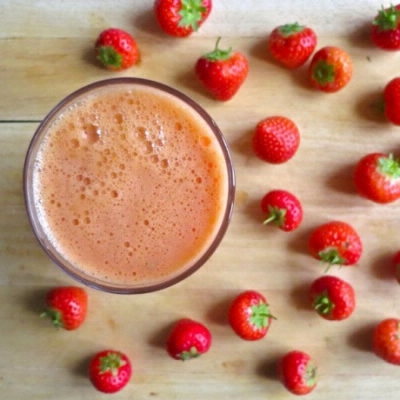 Get juicing these simple but divine-tasting recipes for breakfast and you’ll have probably absorbed your daily recommendation of fruit and veg before you even start your day! That rich, purple-crimson colour that makes beet juices look so intense? It’s called betacyanin: a powerful plant pigment with antioxidant and anti-carcinogenic properties. And this juice by Reboot With Joe is loaded with it. 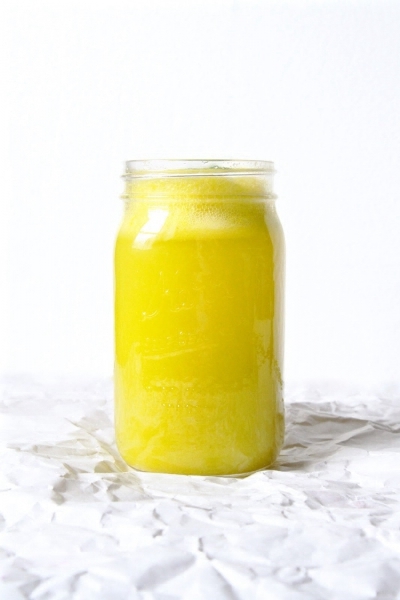 It’s also brilliant for lowering blood pressure - as is grapefruit - which makes this power potion particularly beneficial for maintaining a healthy heart. Blitz up with lemons, carrots, and the anti-inflammatory spice turmeric - long used in Chinese medicine for a whole range of conditions. We can’t get enough of Deliciously Ella’s plant-based recipes - and this fiercely fresh juice by the queen of superfoods is no exception. Four ingredients are all you’ll need to whip up this skin-nourishing potion; full of antioxidants, beta carotene, vitamin A and almost double your recommended daily dose of vitamin C. Not only does the ginger lend a fiery taste to this sweet (but not overly sugary) juice, it also kick starts your digestive system, meaning by the time you’re munching breakfast your stomach is totally awake. 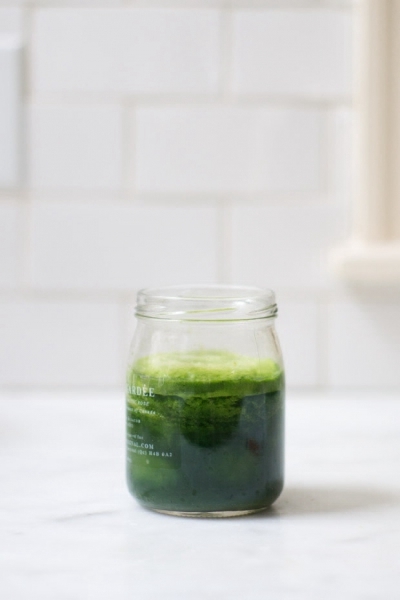 We all know green juice is a force to be reckoned with - and this mighty leafy juice recipe by 101 Cookbooks is definitely one to add to your juice repertoire. The only fruit involved is the zesty tang of lemon and lime: the rest is a supercharged detox of kale, spinach, romaine lettuce, celery, cucumber, ginger and parsley. You can even pour the liquid into popsicle molds and make green juice lollies - if you’re feeling very summery. What says vacation more than tucking into a fresh watermelon by the pool? Not only is the mouthwatering fruit beautifully refreshing - it’s also a health food titan. It’s rich in lycopene (an antioxidant), amino acids, vitamins A, B6 and C, and can help fight free radical formations known to cause cancer. 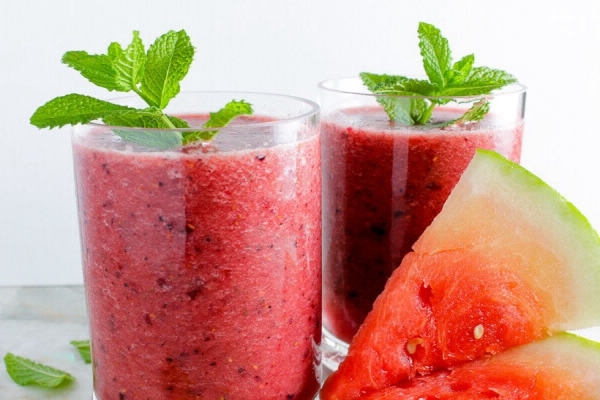 Give this red berry variation of watermelon juice by Lean Green Nutrition Fiend a go. Summer in a glass.